SKS Automaatio promotes the efficient and environmentally friendly use of natural resources by supplying SKS Sensors® temperature measurements to component manufacturers, biofuel producers, and operators in the renewable energy industry. A high-quality and energy-efficient industrial process control requires that temperatures in the various stages of the process correspond accurately to their reference values. SKS Sensors® temperature sensors are manufactured using the measurement elements of the highest accuracy class and calibrated for the object of application to improve precision. This procedure has a direct positive impact on minimising energy use and optimising fuel consumption in energy production. SKS Automaatio also supplies temperature measurements for use in the maintenance of industrial machinery and equipment, such as the temperature monitoring of bearings and preventive maintenance. Precise measurements ensure that the maintenance of equipment is timely and on-demand. After maintenance work is optimised to match actual needs, the regularly scheduled servicing of equipment decreases, reducing the overall load on the environment. SKS Automaatio is an exhibitor at SPS IPC Drives in Nuremberg, Germany on 28–30 November 2017. 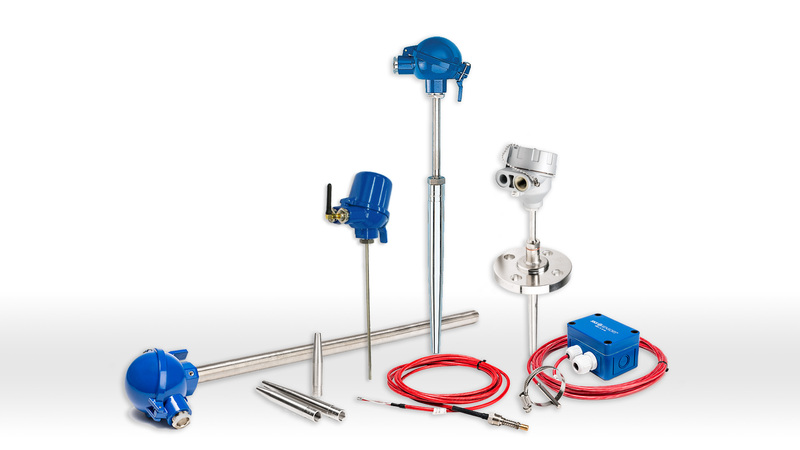 SKS Automaatio has over 20 years of experience in supplying temperature sensors and measurements. The company is a member of the Cleantech Finland community, which connects Finnish high-tech companies and promotes clean technologies as a competitive edge for Finland. SKS Automaatio is part of the SKS Group. The company is an exhibitor at SPS IPC Drives in Nuremberg, Germany on 28–30 November 2017. Visit us at www.skssensors.com.